Not every gold bullion dealer is the same. 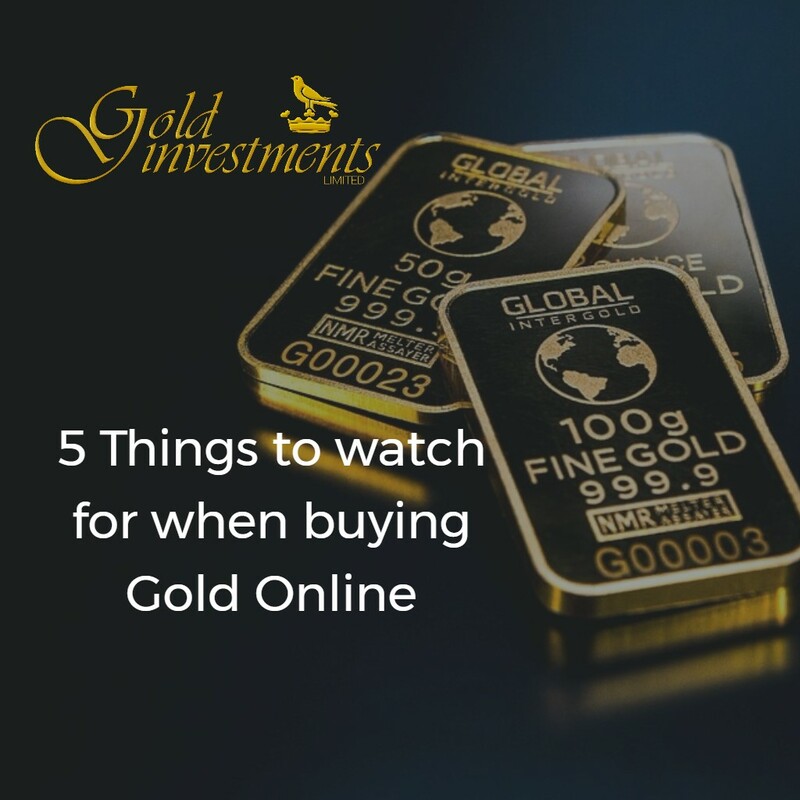 In the last few years numerous websites have sprung up where people can buy and sell gold online. 1. When you click on the website, take a look at the website address is it secure? Does it have the ‘https’ at the beginning of the web address? 2. Can you trust the website? Look to see how long the dealer has been operating for? Do they have a physical address? Have you looked on Google maps, for instance, to see where the premises are? 3. Is it easy to chat with the dealer online – is there a pop up window where you can talk to them directly? 4. How easy is it to use their website? Can you navigate around products quickly? Does the website look clear? 5. On the website, does it offer extra value as well? Can you, for instance, see historical and live prices? Does the website go further by adding relevant news about the metals markets generally. “A website is only a store front. The dealer has to seem right for you. It’s all about trust – that’s why many of our original clients are still with us because they know how knowledgeable we are. Not all gold bullion dealers are the same. Gold Investments – a still family-run business, trading since 1981. Discover our wide range of gold – often the cheapest on the market – here. www.goldinvestments.co.uk – a still-family run business located in the heart of the City.